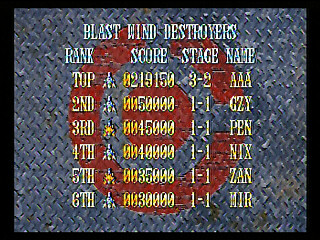 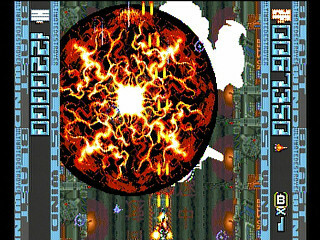 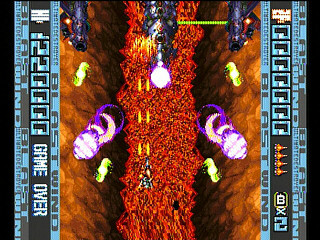 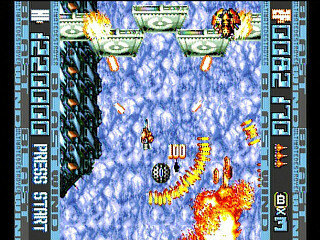 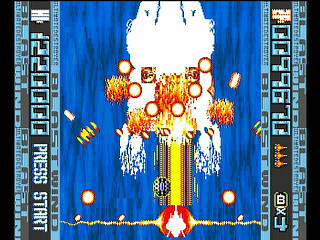 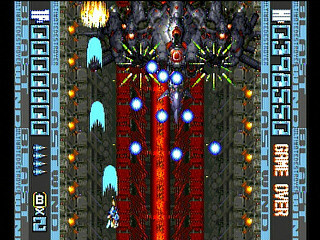 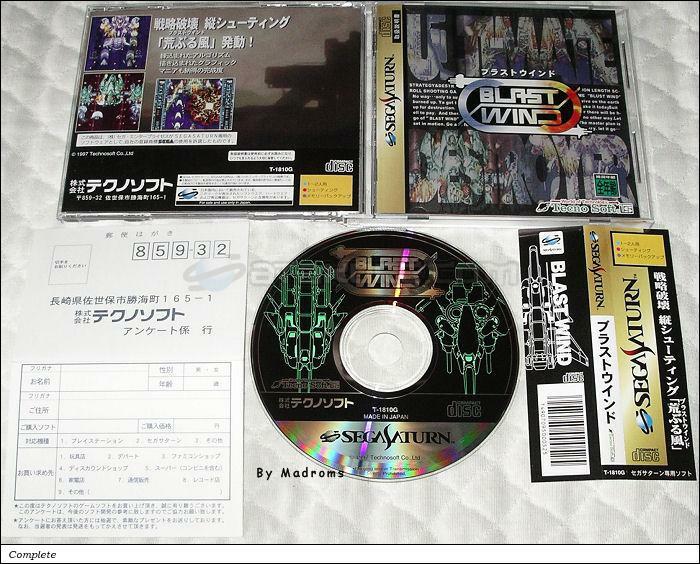 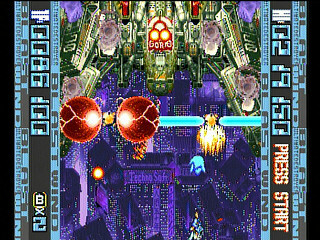 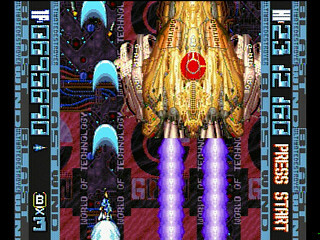 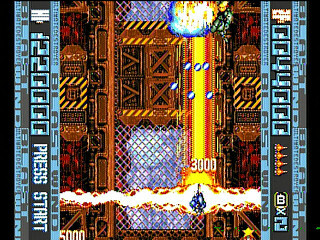 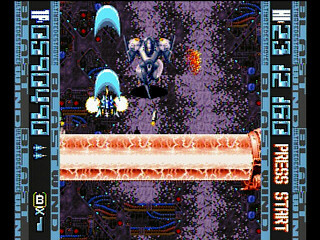 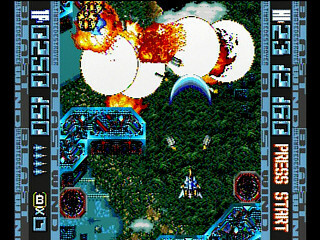 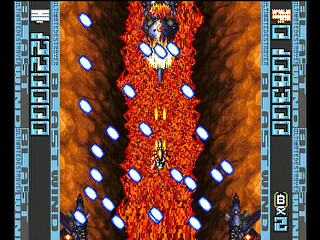 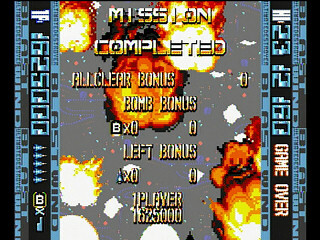 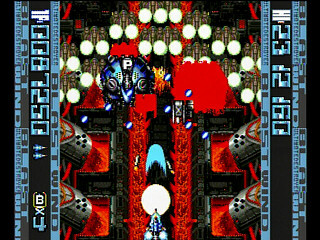 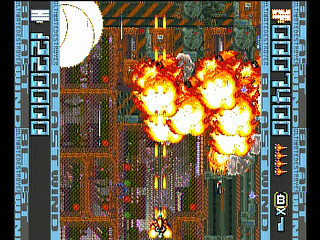 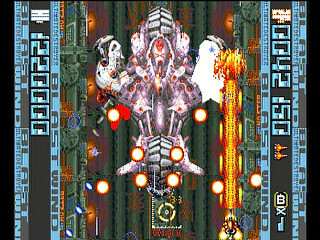 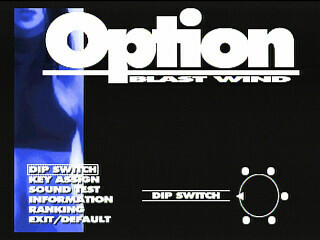 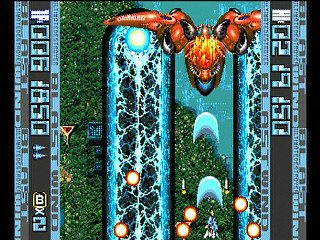 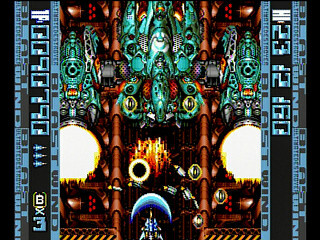 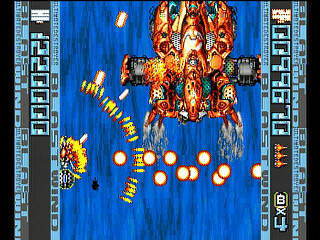 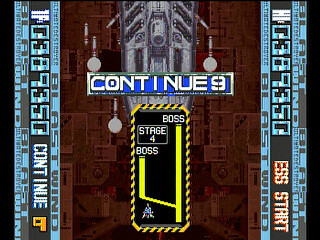 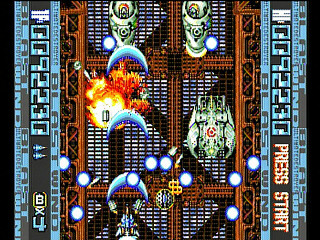 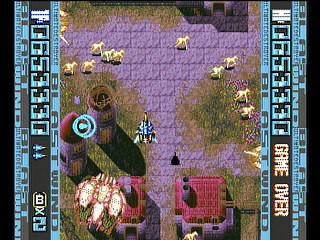 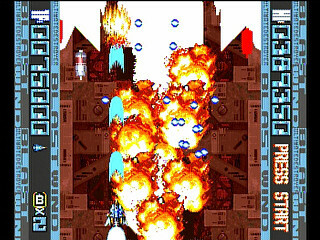 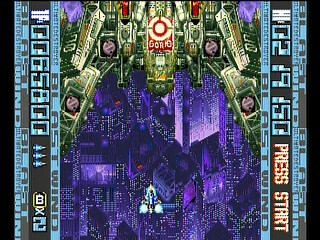 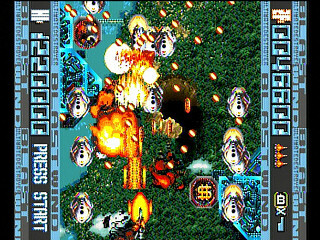 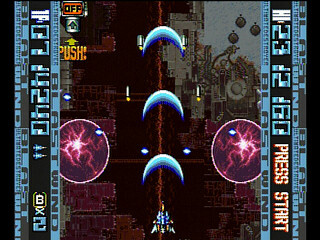 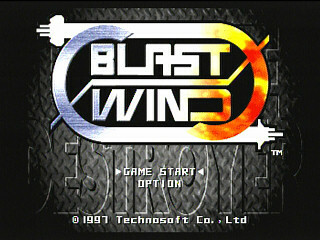 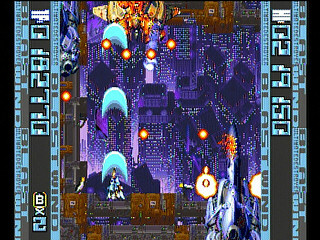 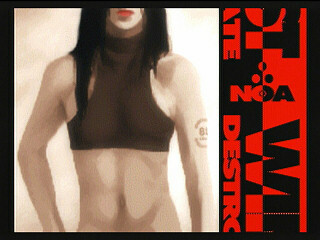 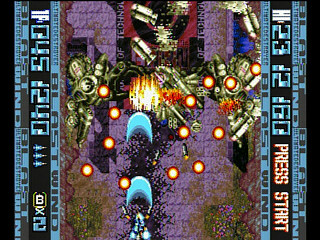 Blast Wind (ブラストウインド) is a Shoot-em-up game, developed and published by Technosoft Co., Ltd., which was released in Japan in 1997 for the Sega Saturn. 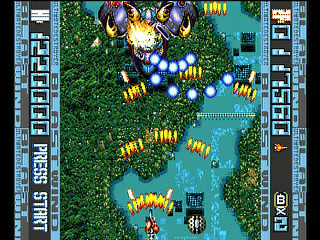 An original shoot'em up by the creators of the legendary ThunderForce serie, in which you can change your route by pressing switches. 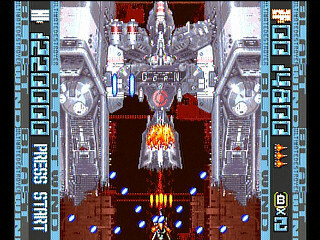 The graphics are nice, there's no slow-down, and last but not least, music and sound effects are simply incredible. 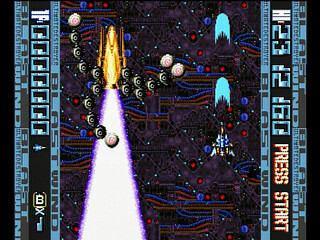 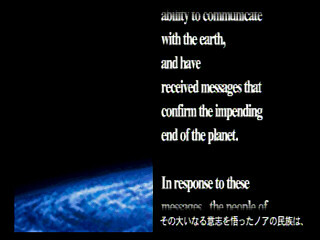 Although there's nothing particular to mention about the gameplay, it's a highly recommended game.